Only 1 hour from Cape Town International airport, overlooking the Atlantic Ocean in Hermanus lies the 200-hectare security estate, Benguela Cove, a unique piece of real estate in South Africa which is surrounded by the Botriver lagoon a natural lagoon which is teeming with fish and birdlife. This exclusive development has 124 plots on the estate, which over time are being turned into luxury waterside and vineyard properties. 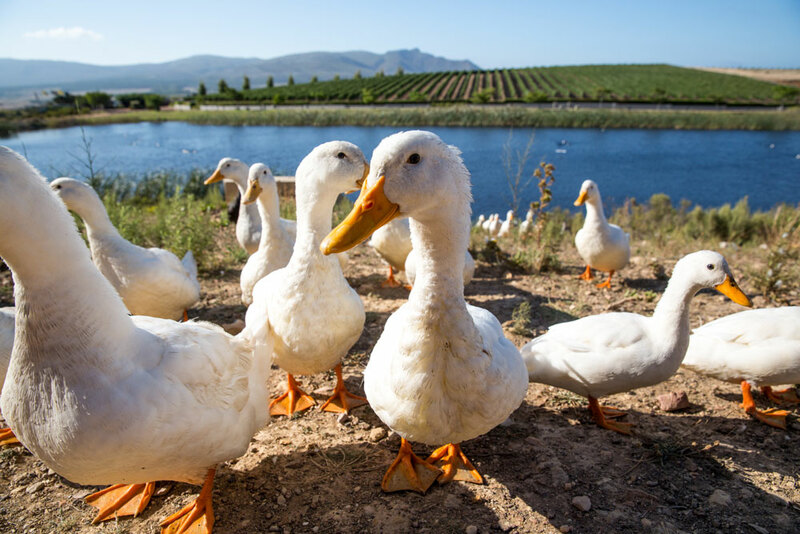 Benguela Cove is surrounded by water, mountains, vineyards, olive trees, lavender fields and is a working wine farm, on which you can buy or build property. The plots are set in a protected nature reserve and your only view is dreamy sunsets with flocks of birds highlighted against the mountains. As the only watersport developments in the Western Cape, this Hermanus estate, has its very own jetty, slipway, boating garages, clubhouse and storage. 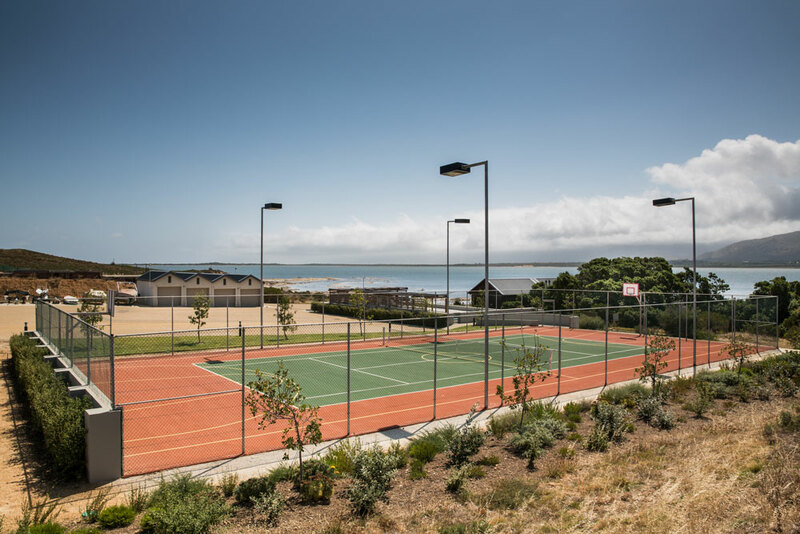 Waterskiing, kitesurfing, kayaking and open water swimming, swimming pool, tennis court, basketball and boule courts and an 11km walking/biking track are all exclusively for residents use. This lifestyle estate has strict but workable architectural controls to ensure that your investment is protected and as an exclusive resident of the estate you benefit from an agricultural agreement with the farm for an allocation of estate wines annually. Benguela Cove offers residents one of the best lifestyles South Africa has to offer, from first class security to lifestyle pursuits. The estates separate commercial complex which is currently under development offers a state of the art winery and barrel room, tasting rooms, shop, delicatessen, picnic areas as well as an 18-hole adventure golf facility.